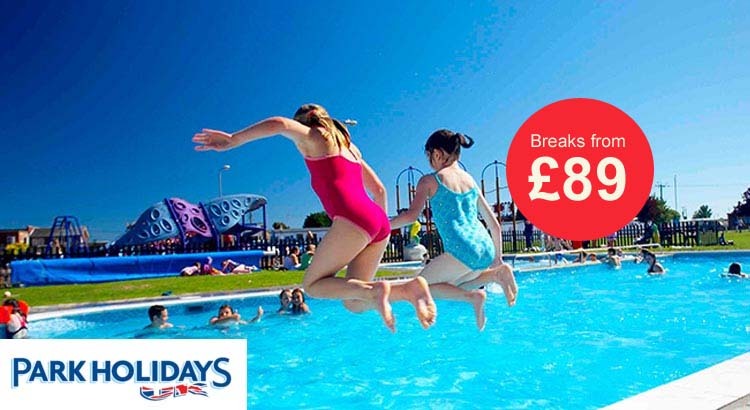 Getaway with Park Holidays in 2019 and book a cheap caravan break from just £89 per family. Save 10% off all breaks in the Park Holidays Black Friday Sale. 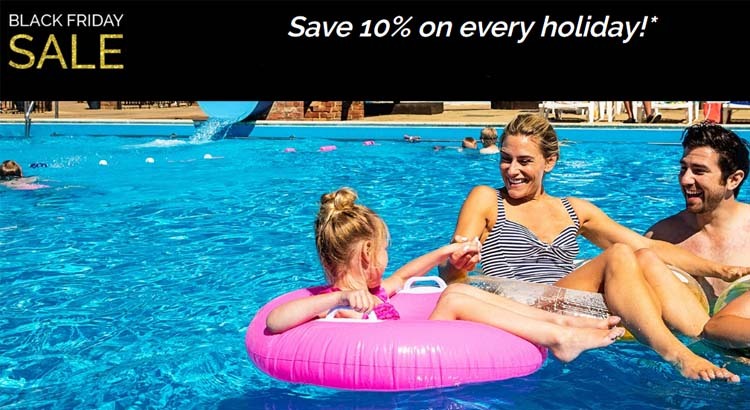 Treat the family and claim this great little saving with a Park Holidays getaway and choose from one of their 25 coastal retreats or country parks. Get away this Easter with this special Park Holidays deal. 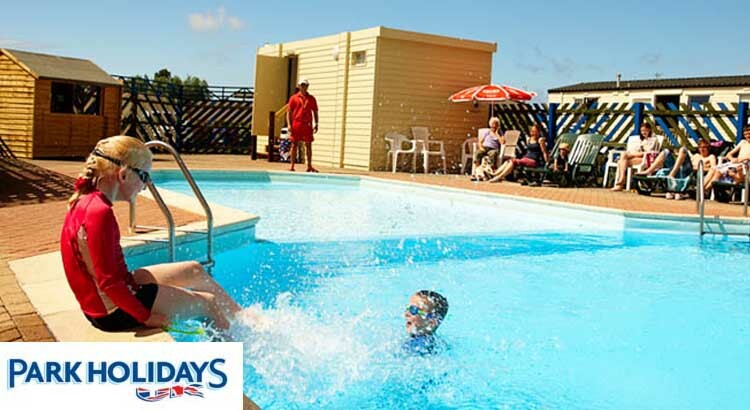 Grab a cheap Easter holiday from only £162 with savings of up to £85 with their early booking offer. 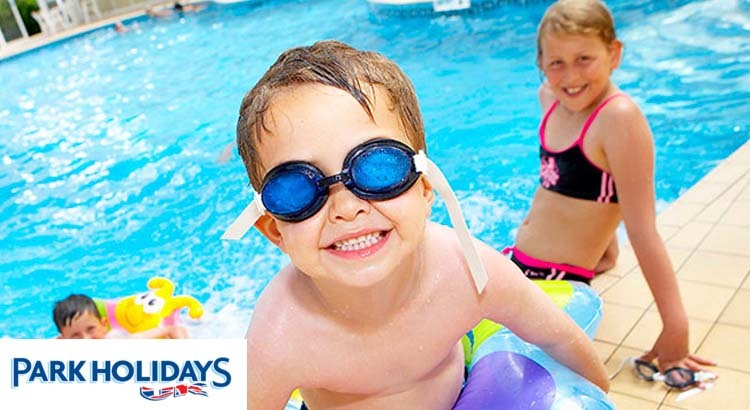 Treat the family and claim a summer discount with a Park Holidays getaway. 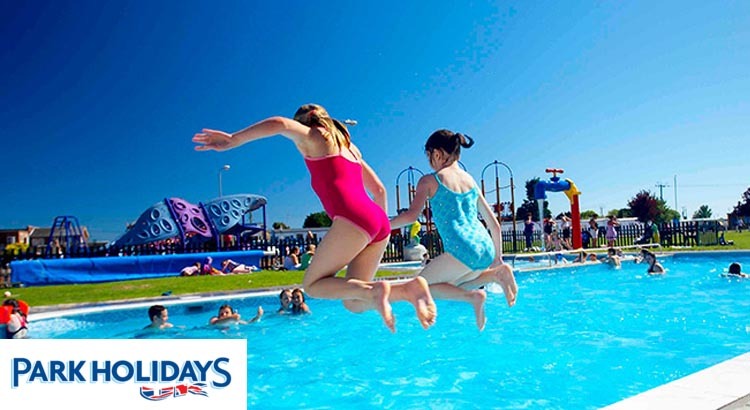 Save up to £150 off all summer school holiday breaks and stay in one of their 25 coastal retreats or country parks.